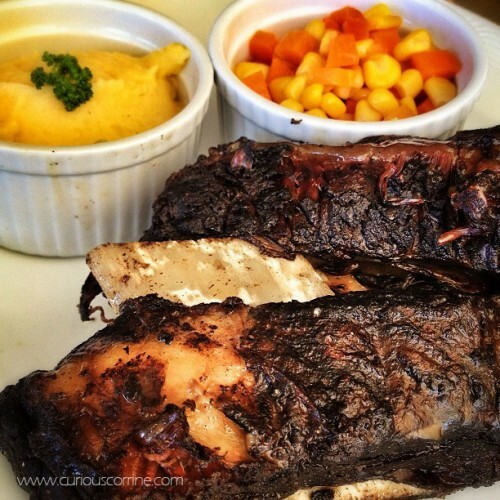 Davaoeños are known food enthusiasts and whenever something new is being introduced in the city, they wouldn’t let the day pass without giving it a try. 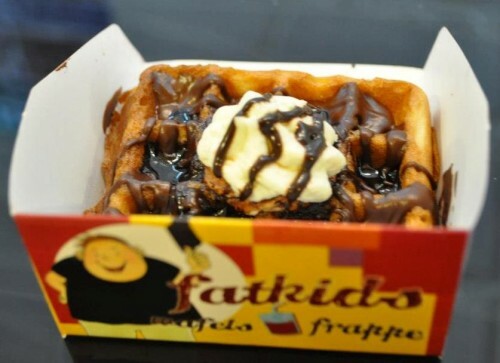 In the past few years, more and more shopping centers are rising up and it comes along with a lot of restaurants and food stalls. 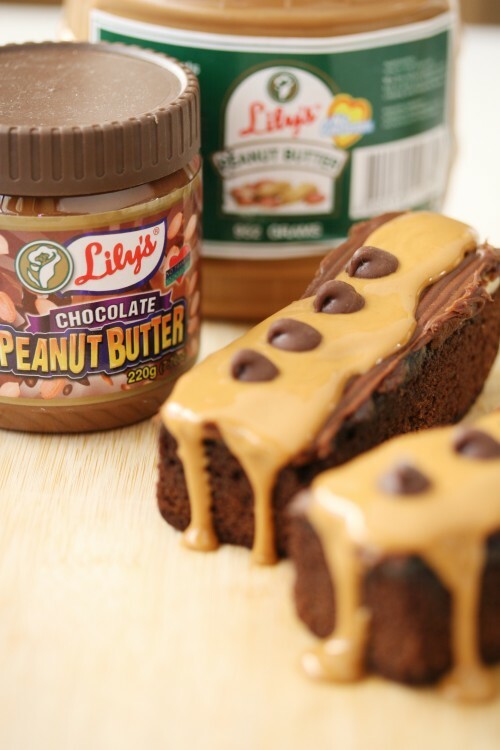 Lily’s Peanut Butter: Eating Peanut Butter is more fun in the Philippines! Last week my friends and I had the most interesting discussion about the foods that were definitely more fun in the Philippines. After a few rounds of brainstorming, which resulted to a salivating mouth and churning stomach we had all agree that Peanut Butter was undeniably one of the foodstuffs that was more fun here in the Philippines. What is truly astonishing was that all of us named Lily’s Peanut Butter as the best Peanut Butter Brand in the Whole World. 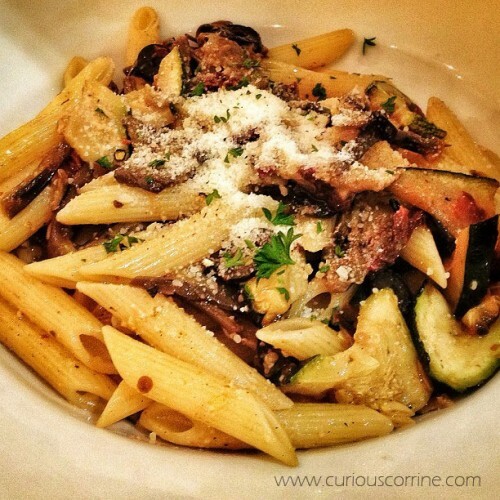 I have never considered trying Cafe Mediterranean‘s pasta dishes until today. Initially wanting a salad, I found myself mumbling “Pasta Mediterranea” when it came time to tell the waiter which dish I would like. I’m almost always indecisive and unpredictable like that when it comes to food. The boyfriend even blurted out “akala ko ba salad?” when he heard what I ordered. 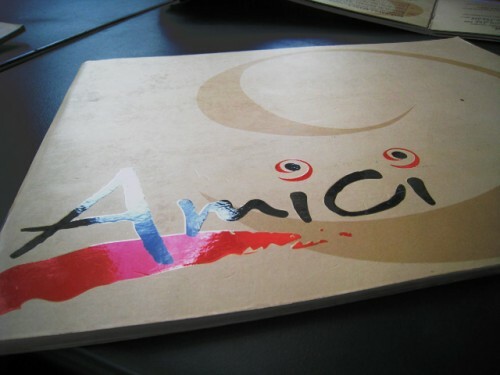 I don’t think there’s anybody here who doesn’t love Amici. Right? A favorite of many, I always make it a point to order the Tesori Del Mare pasta whenever I’m here. But one can get tired from having the same dish over and over again, so I went with a dish that sounded and looked good on the menu.